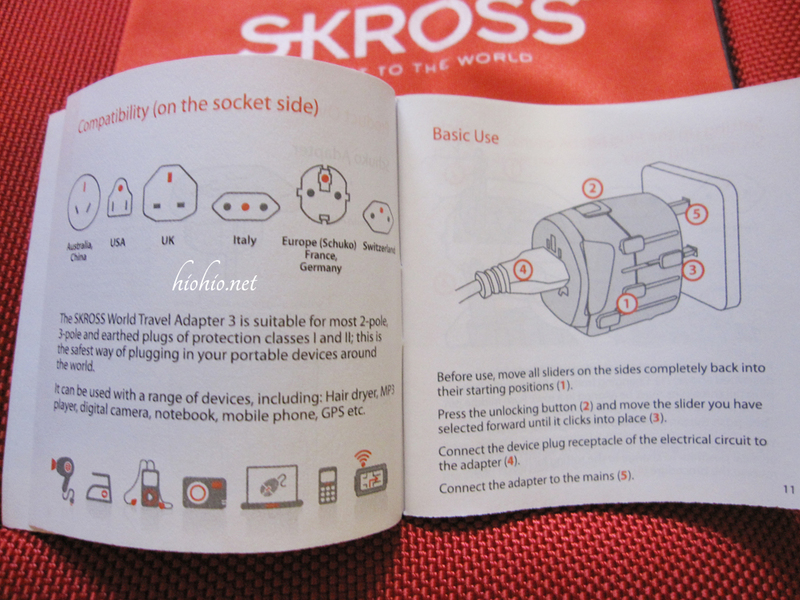 I've had this SKROSS Travel Adapter for over a year now but what drew me to it initially was the safety aspect (okay, I'll be lying if I wasn't swayed by the clean aesthetics). When I was looking to buy a new adapter, I was overwhelmed by the variety. After all, the last one I purchased was randomly picked up at the nearest electronic store without much thought. If you peruse on Amazon, there's pages and pages of them (600k+ to be exact). If you look in the fine print, majority of them are made in China. Nothing against that really (hey, I was technically made in China). BUT...once you see horrific footage of Chinese-made electronics causing many fatal fires, you may think twice. After all, isn't the cost of your life worth a few extra bucks? 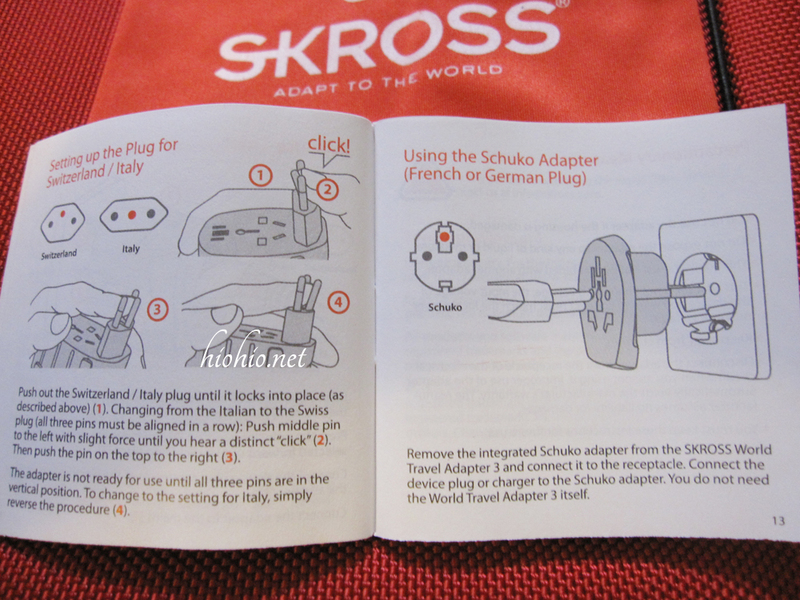 It's really a no brainer, even TUMI offers the Skross adapter. But why pay double when you can buy the original (via Amazon) for way less? Call me a believer, but I try to live by this religiously-- "you buy cheap, you buy twice." I don't expect to be replacing this adapter anytime soon as it's substantially well-made. The only drawback I see to the adapter is the size (and that's really nitpicking). But what a small price to pay for piece of mind. All of the pieces stack together neatly. Swiss-made and award-winning design (Red dot design winner 2010). Supports over 150 countries. 2 & 3 pole compatible. The adapter is quite hefty and slightly bulky (weighs about ~ 7 ounces | 2.8"x 2.2" x 2.6"). Regardless of the the bulkiness, I highly recommend! 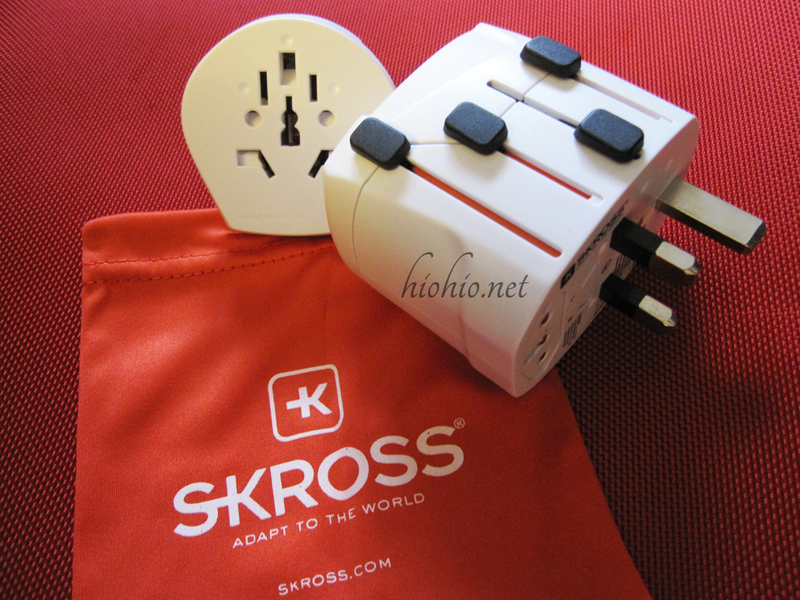 If you travel with USB charged devices, Skross offers alternate version as well. P.S. 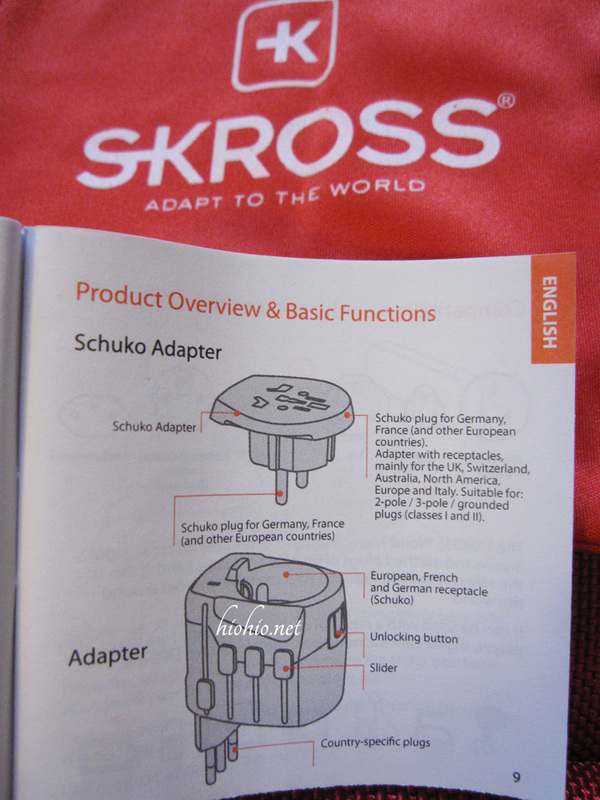 If you are visiting Japan with electronics purchased from the US, you mostly likely don't need an adapter with basic electronics (iphone/ ipod/ camera chargers with 2-prong/ 3-prong plugs work directly. But to be safe, always double check compatibility from your instruction manuals). 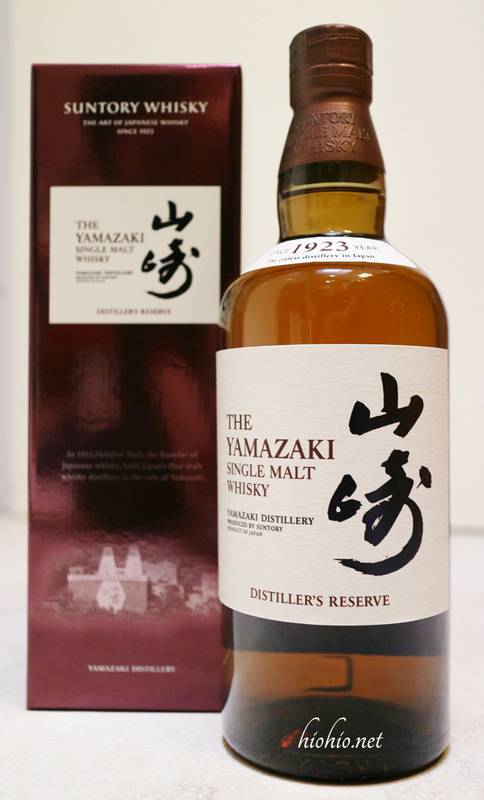 Master of Malt Shopping review + Yamazaki Distiller's Reserve. I've since put in several orders from Master of Malt. Delivery speed can range from really fast to about a week. depending on what you order, it may come straight from the UK or from the East Coast (the sender address is from another wine store). Their customer service has been pretty consistently nice and friendly so I highly recommend. They've since included shipping + duty in their delivery pricing so there's no surprises at the very end. For one part of my Fiance's birthday present this year, I decided to pick up the Yamazaki Distiller's Reserve (along with a few samples) from Master of Malt. I put in my order on a Thursday night, and to my surprise, it was here by Monday. From UK to Hawaii, that is FAST (as we don't actually have overnight shipping). Advent Calendars. Available in Whiskey, Vodka, Gin, Rum, and more. Photo from Master Of Malt. a novel idea and perfect for a gift! I was a bit worried as the item was packaged in a thin Single-Wall box. However, upon opening--all is well. The inflatable packaging that surrounded the Whisky was highly insulated, and the sample drams were held nicely in the cardboard box with bubble wrap in the exterior and interior. What really sold me was that Master of Malt had so many varieties of Whiskey samples for sale (brilliant so you don't get stuck with a whole bottle of something you don't like). I would have loved to pick up the Yamazaki Sherry Cask 2013 that won the World Whiskey Award last year (amazingly, MoM had it in stock at one point at the retail price). It's all sold out except for a few floating around from private sellers. But I don't see the value in paying over $2k+ usd for something that was only worth $150 when it first went to market (though I'm sure some may disagree with me). Excellent buy for the price and smoothness! I usually don't care for Whiskey as I dislike the after-burn (so take my view with a grain of salt). However, side-by-side, next to a 12 year Hibiki and Hakushu, I actually preferred the Yamazaki Distiller's Reserve. It's a great buy for the price, and it goes down smooth (slight reminiscent of the smoothness found in the Royal Salute 38 years, but way cheaper). Overall, I thought Master of Malt's pricing was very fair (even with the shipping fee-- it comes out to how much the mark up would have been if the item was available locally). I would definitely use them again in the future for gifts. Now I can't wait to hit up the Yamazaki Distillery when we return to Japan again! I was craving for Irish Breakfast Tea one day, and came across this particular brand. This company has been in the tea business for over a hundred years, so it is very authentic (no... I'm not about to fly over to Ireland to find out). I was really looking forward to testing it out, so upon receiving it, I put it to the taste test. Initially, I really hated it, as it is far too bitter. On a second attempt, I steeped it for a shorter duration (1-2 mins). Since then, it grew on me. It's perfect with Honey or lemon, but when paired with a creamer it reminds me of the asian "milk teas" (could be just my imagination). If you like strong teas (or coffee), this will definitely be to your liking. Although available through Amazon, the markup is 2-3 times more than retail. Drugstore.com has the best pricing online (I think anyway, especially with the free shipping over $25 purchase store-wide). Try it for yourself and perhaps this may be your new favorite black tea. accident, and have been hooked on it ever since (about a year now). me to somewhere far away. The blend of vanilla, caramel, and bergamot is unique and the aroma is really intoxicating. It's great to drink as is, or with sugar and creamer (I personally love using a vanilla creamer to bring out more of the vanilla flavor). Available on the Harney & Sons website, Amazon, Barnes & Noble, or Target. On their homepage, it's available in several forms: teabags and sachet (as shown---the Tin can is so lovely! ), individually wrapped sachets, and loose leaves (4-7oz tins, 1lb, and decaffeinated). Side view of the 20ct Sachet Tin. If you are not ready to take the plunge and commit, you could always buy a loose leave sample (at $2 bucks each, you can't go wrong). Otherwise, another good alternative is to pick up the teabag sampler which will no doubt have Paris included as it's one of the best-sellers of Harney & Sons. Try it yourself and you may find love at first sip! All items reviewed are purchased by me and I am not affiliated with any company. All perspectives are that of my own.